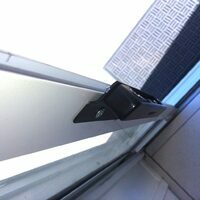 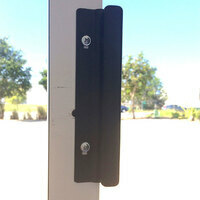 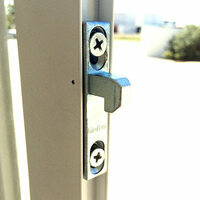 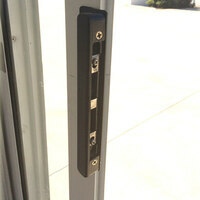 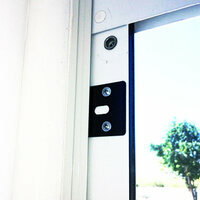 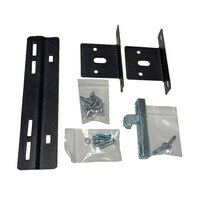 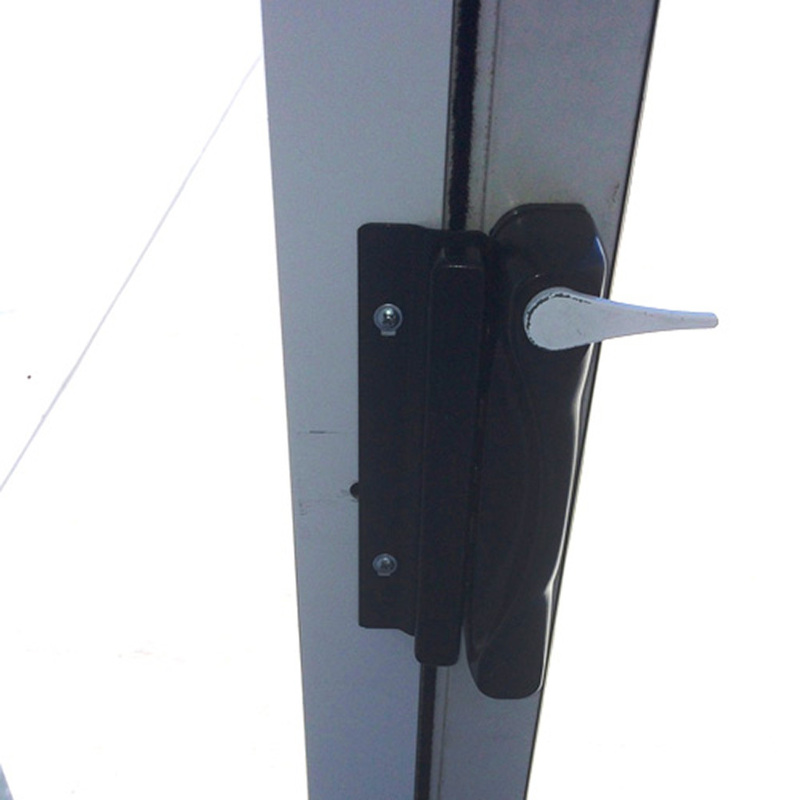 This option if for those who would like to transfer your existing latches onto your pet door. 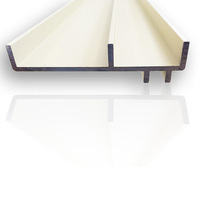 Others will tell you you dont need anything to transfer them, We can tell you they're lying. 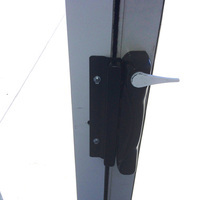 Without this pack it can be near impossible to transfer your locks. 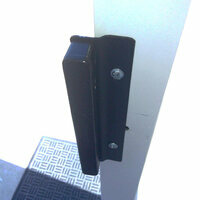 The plates included makes it easy to transfer your female latch off of your frame onto the pet door. 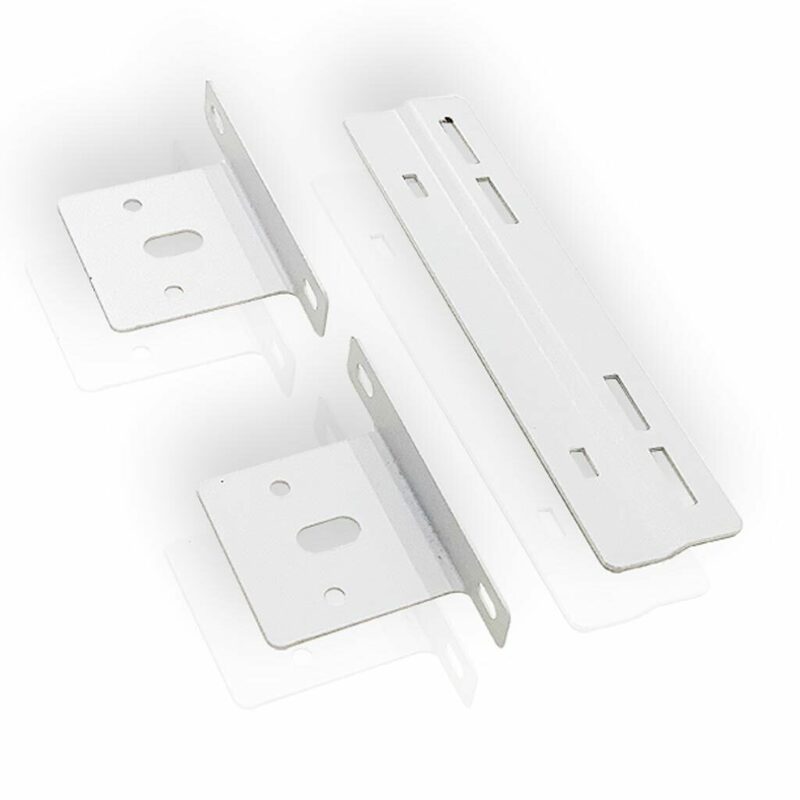 You also get 2 extra security plates which anchor your pet door panel to the sliding door track in 2 additional places increasing security. 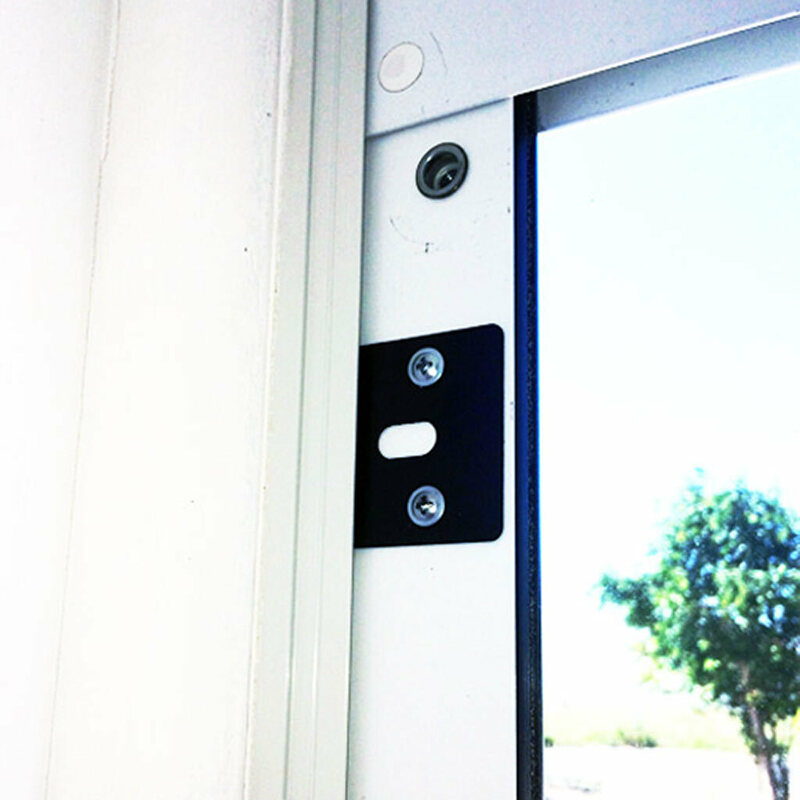 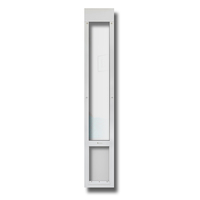 You will also find a specially designed security screen door latch, as the one on your frame will not fit into the channel on the patio pet door. 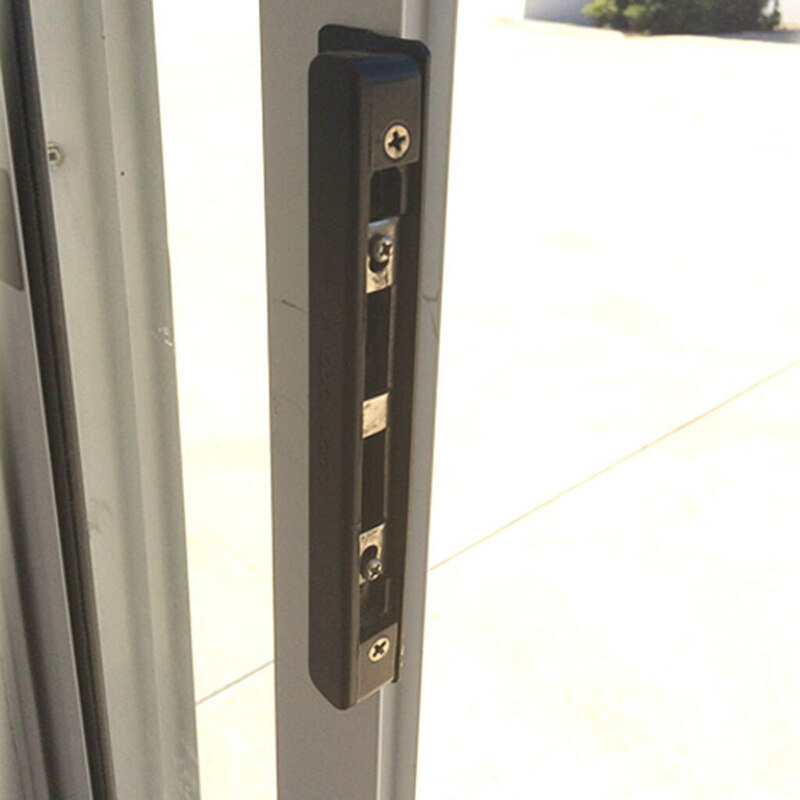 The security pack is a must have for the door insert. 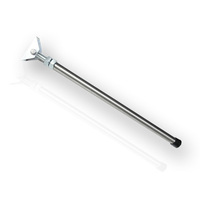 Such a great product.